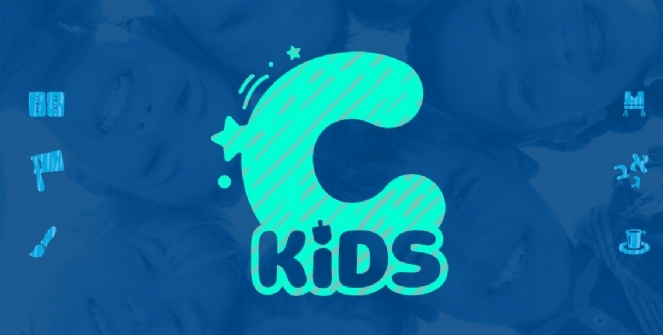 We want your children to wake up excited each Sunday morning to attend the CKids program. We want them to enjoy their Judaism and Jewish heritage. Most importantly, we want them to be proud of who they are as Jews. Our aim is to nurture and build the foundation of your child(ren)'s Jewish identity. 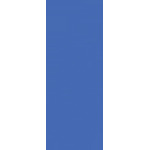 Our dedicated teachers inspire a love for Judaism within each child with engaging lessons and fun activities. Aleph Champ, modeled after the Karate Martial Arts system of colored levels, breaks up the Hebrew reading process into motivational levels which makes it more kid friendly and exciting. Students start as a white Aleph Champ learning the letters of the aleph bet. They work their way through the different "belts" until they become a black Aleph Champ with the ability to read fluently from the Siddur (prayerbook). 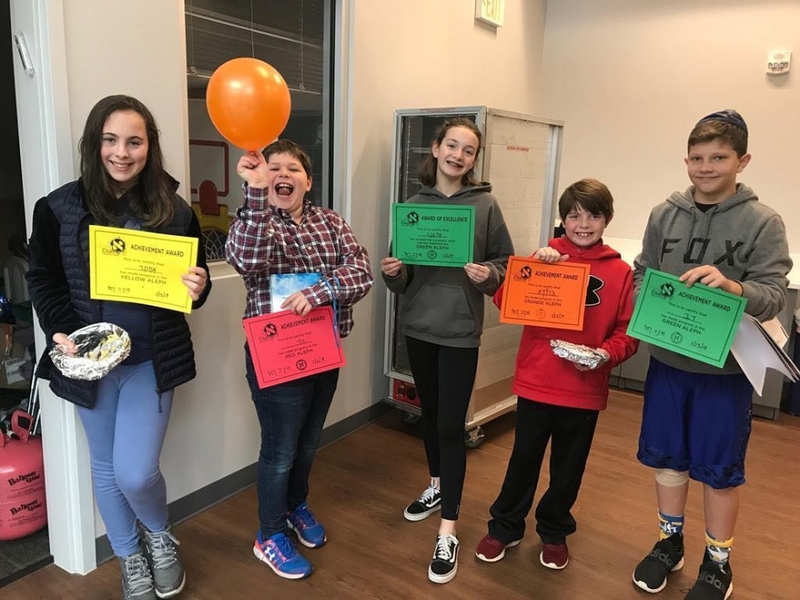 Students enjoy the Aleph Champ program and look forward to mastering Hebrew reading!